(AHF) is a young, non-for-profit 501c3 organization located in New York City. r6catalyst was engaged to develop and deliver the organization’s mission. From new website design & development with secure ecommerce platform, brand identity campaign, literature, social media, SEO to community outreach programs and event planning, we offered comprehensive marketing & communication services. 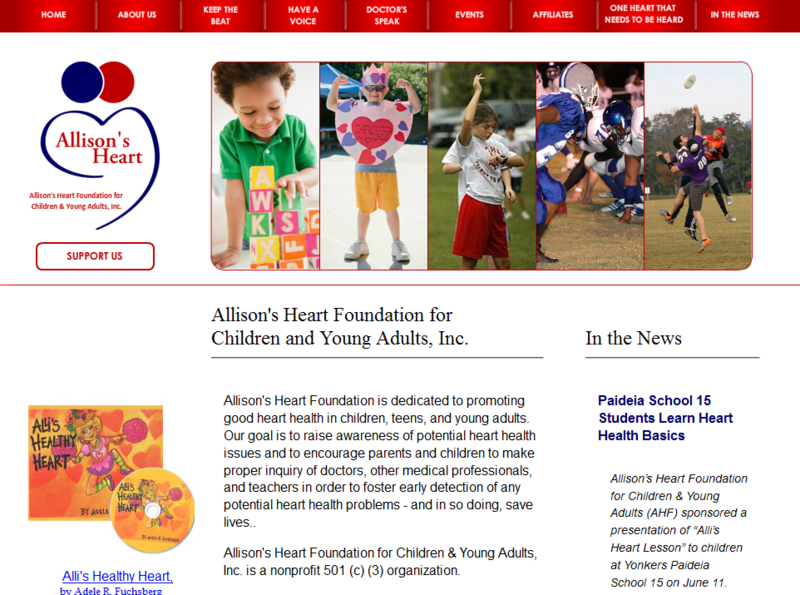 Working with the client, we helped develop the organization’s mission, goals, and communication strategy. The objective was to ensure uniform messaging. We also developed scripts, media content and presentations, ensuring that information continued to stay fresh and relevant.